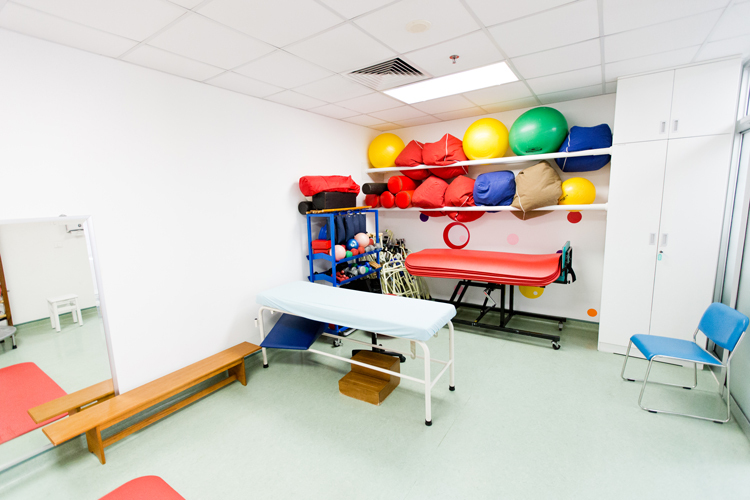 The Physiotherapy and Rehabilitation Department is located on the first floor of the F Building. Speech Therapy consultations are located in the Lifestyle Clinic of the V Building. Osteopathy services are also available at the FV Saigon Clinic in District 1. It aims to optimise a patient’s well-being and functionality so that they can return back to their chosen life activities whether at home, work or leisure. On a one-to-one basis, our therapists assist you in managing your pain, restoring your mobility and strength, functionality and independence. Based on the medical referral, your condition and circumstances, a specific treatment plan is performed to optimise your recovery whilst both in hospital and during your subsequent rehabilitation. Our staff, comprising of physiotherapists, osteopaths, speech therapists, operates as a multidisciplinary and interdisciplinary team. They have extensive experience working with newborns, children, adults and seniors, with various physical conditions. Individual treatments are provided by therapists associating different techniques such as massage, joint mobilization, manipulation, stretching, strengthening, proprioception along with the use of different modalities such as thermotherapy, electro-stimulation and fitness training. Providing assistive equipment such as crutches, splints etc. Osteopathy services aim to restore well-balanced body mechanics and the flow of fluids within the body. The facility has everything needed to receive treatment in a professional, calm and relaxing environment, in the middle of the hustle one of the busiest areas of the city. The Rehabilitation Department sells and provides services for alternative mobility or splinting solutions enhancing your comfort and your independence. 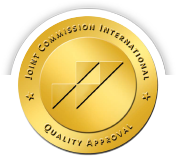 Fitting perfectly to your needs, rehabilitation products are sold based on your condition and include measurement, adjustment and training to use properly this equipment. Tilt couch –to allow patients to stand gradually. Located in the Lifestyle Clinic in V Building, is a tranquil, clean and comfortable area with lots of natural light. The wheelchair friendly consultation room has been designed to be safe and practical for patients of all ages. It is equipped with comfortable seating arrangements, toys and activities for children. Speech Therapy OPD consultation awaits any patients with communication or swallowing difficulties.